Search "SuiteCRM" 5 results have been found. 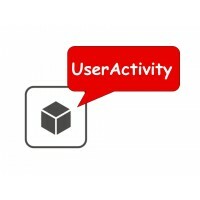 SugarCRM User Activity tracking Report tracks crm user's activities of Lead, contact, Account, opportunity, project, case, task and Quote module from SugarCRM ( CRM ). 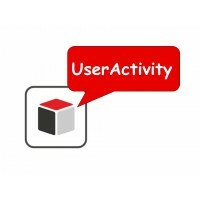 SuiteCRM User Activity tracking Report tracks crm user's activities of Lead, contact, Account, opportunity, project, case, task and Quote module from SuiteCRM ( CRM ). 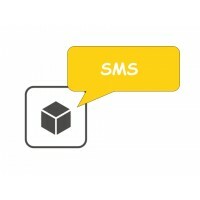 SMS integration with SuiteCRM allows you to easily send SMS directly from within SuiteCRM from any Contacts, Leads, Case or Account in crm like email. It is complite SMS Markeking add-on for CRM which have features like send SMS, SMS History, send sms based on workflow, schedule sms , send bulk sms, sms template etc and support all SMS gateways.